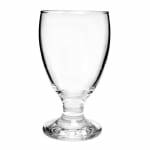 If you offer only the best in your restaurant than why settle for a glass that offers less than excellence to your customers With the Anchor Hocking commercial goblet glass, you are getting a premiere goblet that can hold up to 10-1/2 oz. and comes equipped with the Sure Guard Guarantee. 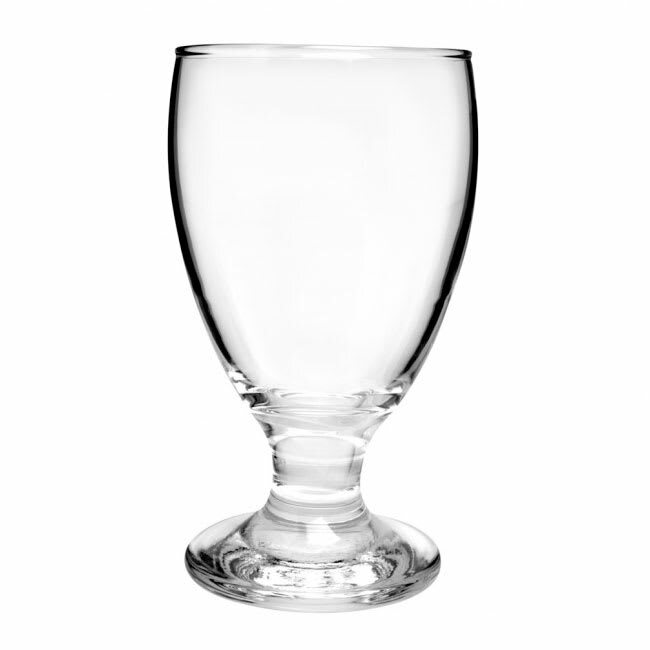 Regardless of what drinks your customers request, the Anchor Hocking goblet glass is ready to accommodate you! Goblet Glass, 10 - 1/2 oz., Sure Guard Gurantee, Excellency. Typicallys ships in 14 to 21 days.